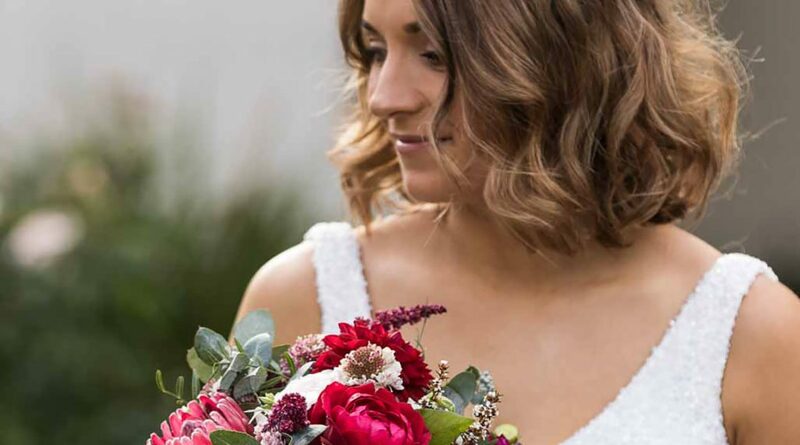 Are you planning your wedding reception at one of the beautiful Yarra Valley venues? 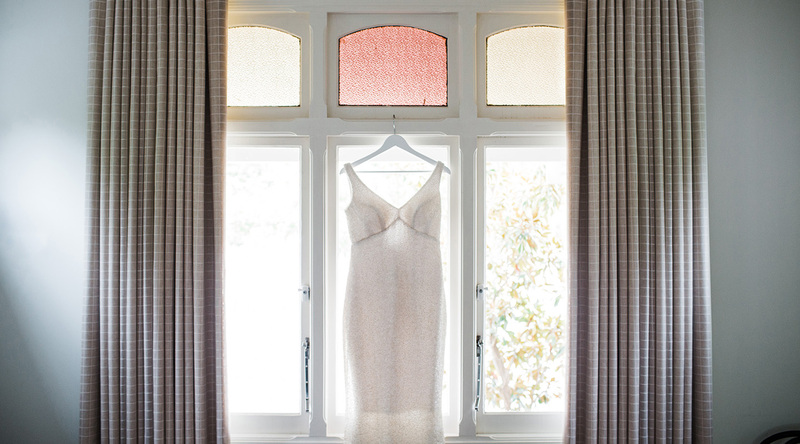 Do you require the perfect place to get ready for your big day? 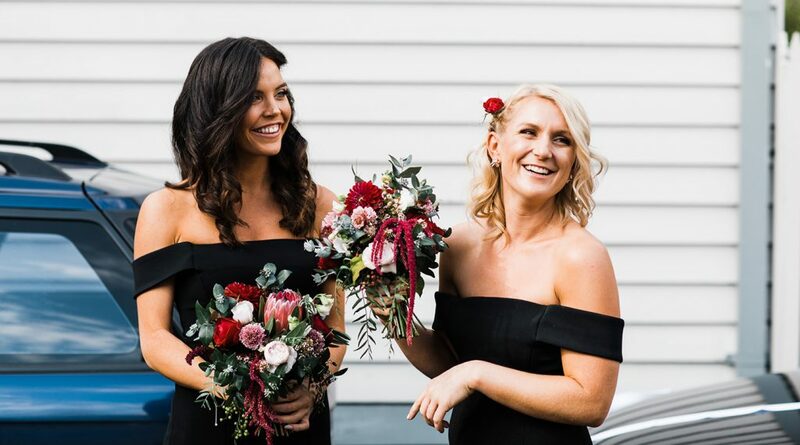 Nestled behind a private picket fence at the Eastern end of Maroondah Highway, Magnolia House is the perfect location for Brides or Grooms to ready themselves for their big day. Providing luxurious accommodation with a glimpse of yesteryear but with all the modern conveniences you could wish for. There are 2 large bedrooms, each with their own ensuite and a large living area that lets in lots of natural light that is perfect for make-up artists and hairdressers to do their thing. Magnolia House is over 100 years old. 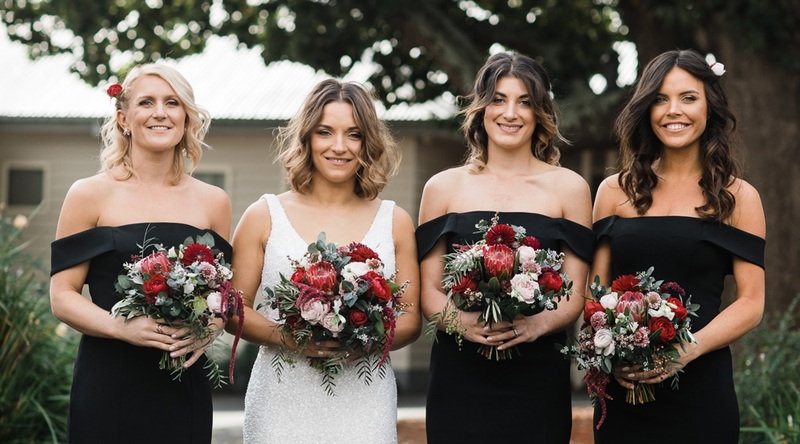 It’s character and style shows up beautifully in photographs and the magnolia trees framing the front entry and decking is the perfect spot to showcase your lovely Wedding attire and floral bouquets. Within the unit complex there is a large oak tree that provides an interesting backdrop in any season. 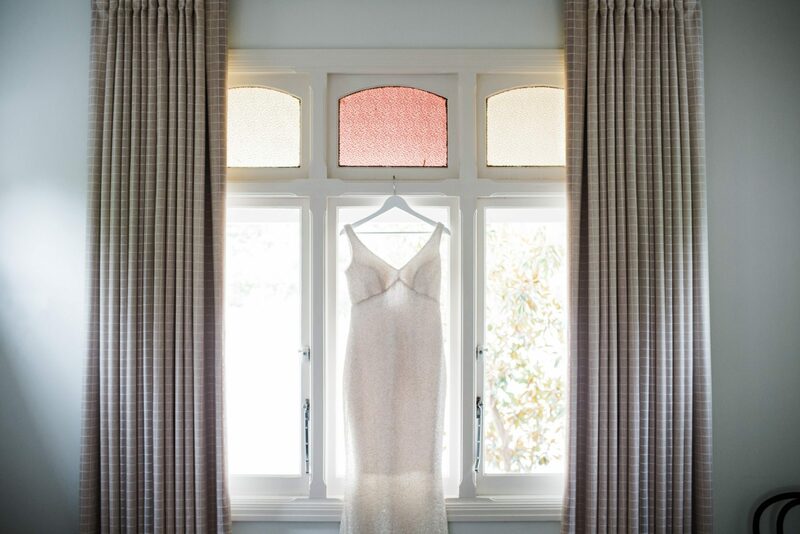 Some of our guests have used the original stain glass windows in the bedrooms as a framework to photograph their Wedding dress and the floorboards give a rich contrast to Wedding shoes and floral bouquets. The Yarra Valley has infinite places to have wedding photos taken. Maroondah Dam is close by to Magnolia House and has numerous spots to snap the perfect picture. Stone staircases, forest greenery, waterfalls, in front of or on top of the dam wall, the ideas are endless. Many fields along Maroondah Highway are also favourites of the local photographers with picturesque views of the mountains in the background. And the sunsets…..don’t get me started about sunsets! Please contact us directly if you require further information about staying at a Healesville House Luxury Accommodation property before your Wedding. We also offer a mid-stay service if you would like to come back to the house all refreshed and ready for your special wedding night. The perfect place to stay after you say “I do”.